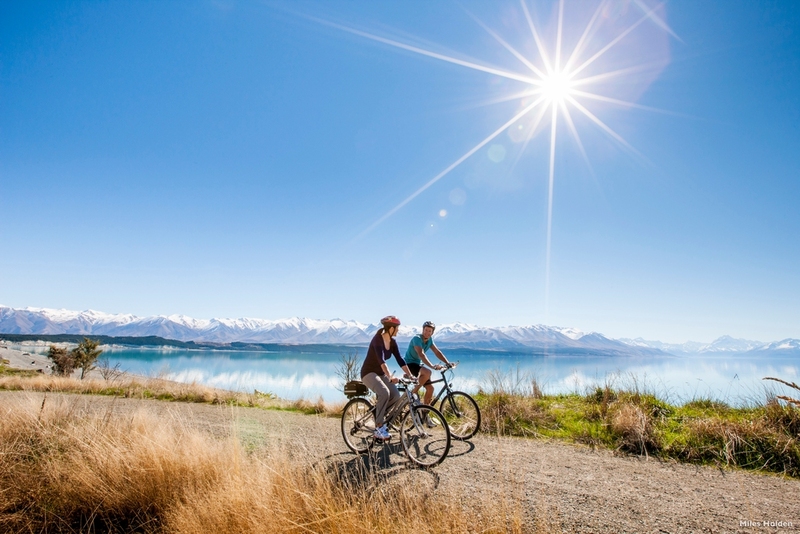 We work with the most experienced tour guides in New Zealand! Donna Thomas designed a 30 day trip for my husband and me for March, 2010. She gave us a wonderful travel experience and included most of the highlights of both the north and south islands. She was very professional and booked us in fabulous places while staying within our budget. Donna was there for us when we needed her and everywhere we went we were greeted as friends of Donna. We had a wonderful trip and I highly recommend Donna for anyone traveling to New Zealand. Phyllis Atkins/La Jolla, Ca.